Meet the Winner of Our “Best of 2017” Photo Contest! 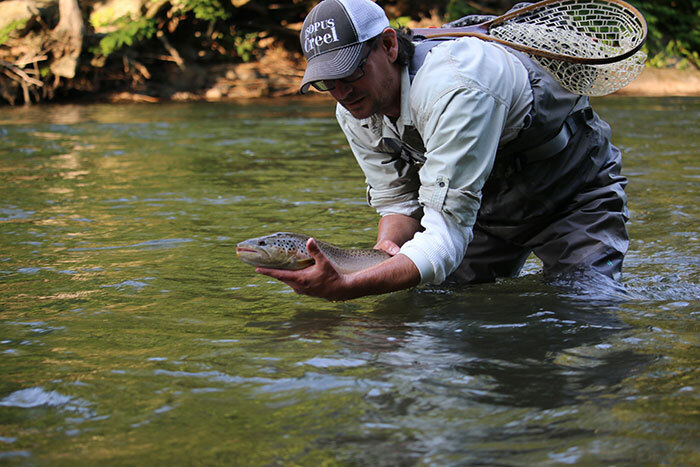 Todd Spire has spent the last decades fishing and caring for the rivers of the Catskill Mountains. Two weeks ago, as a way to soften the blow caused by the end of the Vermont trout season, we launched the “Best of 2017” Photo Contest on Instagram. We asked you to post your favorite images from this season, and there were almost 2,000 entries. We whittled the field down to ten finalists and then asked you to pick a winner. 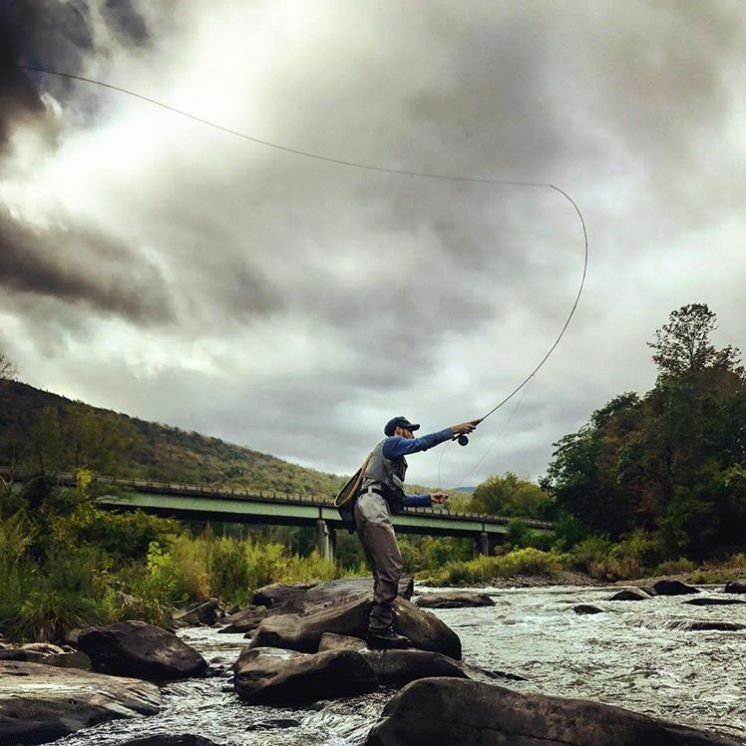 I am a guide and owner of Esopus Creel, a company devoted to fly fishing in the Catskill Mountains, where I’ve lived since 2008. I am on the board of my local Trout Unlimited chapter, which helps to protect a watershed (Esopus Creek) that provides drinking water to 40% of New York City residents. 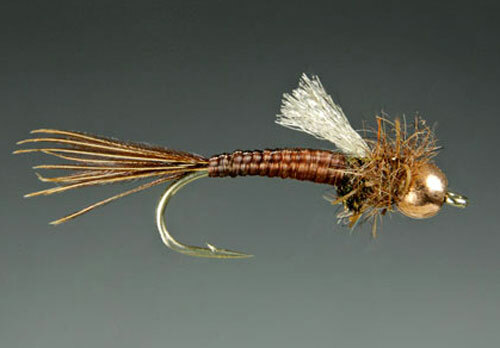 I am also an avid tier, and one of my fly patterns, The New American, is included alongside several classic Catskill patterns in the Jerry Bartlett Angling Collection in Phoenica. For me, fishing is church, the one thing that makes time stop, and reminds me about what’s important. Todd’s winning photo captured angler Brad Lail in mid-cast, silhouetted against a gray sky. By taking top spot in our contest, Todd will receive a new 6-weight Helios 3 fly rod. The randomly selected commenter, who takes home a Battenkill Disc reel, is Brandon Ferko of Anchorage, Alaska. He chose a size V reel with a left-hand retrieve. Thanks to all everyone who entered the contest. If you didn’t win this one, then stay tuned for more contests to come. Todd’s New American is, a modernized hybrid of the American Pheasant Tail with Gordon Hill’s Nymphomaniac. Can you post all ten finalist? Since the contest has ended, I cannot see them, and would like to view all of the great photos that made the final cut.